Click here for the CORSA Website listings! Feel free to post all Vair related events here...where it stays at the Top! Makes sure to Change the SUBJECT! It makes the item stand out! Edited 16 time(s). Last edit at 04/09/2019 05:28PM by MattNall. Brian Nicholson shared a this on FB and I'm sharing it here..
Hey all! 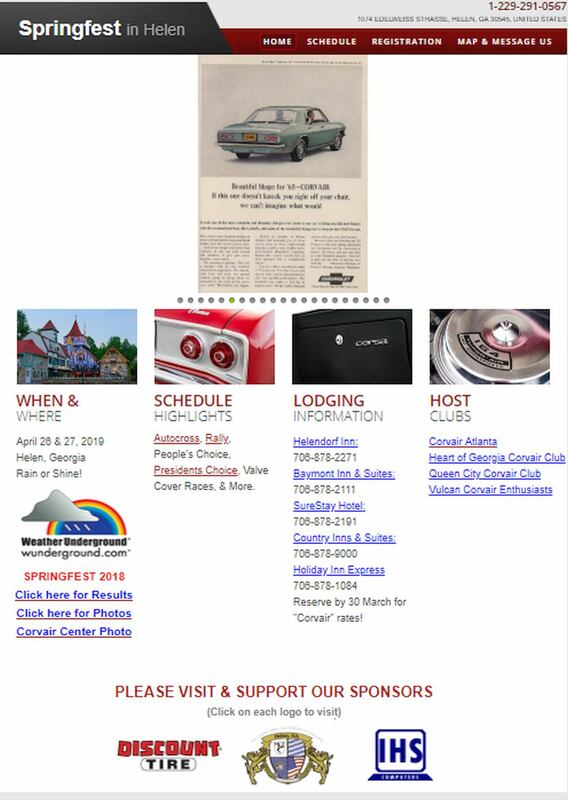 Keep the weekend of May 17th 18th and 19th, 2019 on the calendar to support your Corvair Preservation Foundation Corvair Museum. 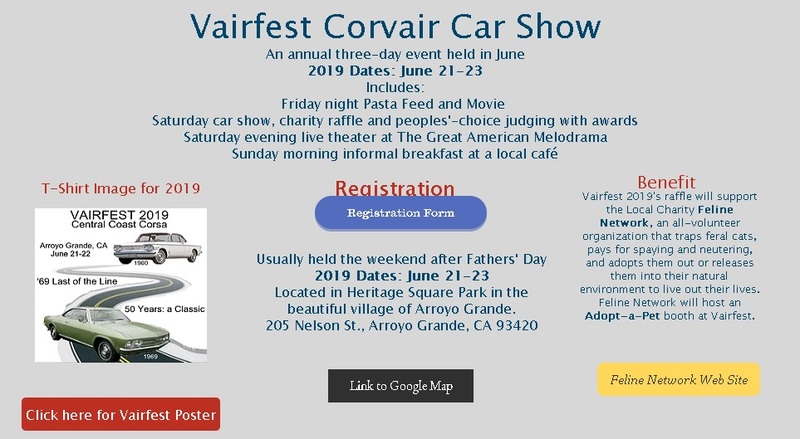 The Prarie Capital Corvair Association is inviting everyone back to Decatur IL, and the Chevrolet Hall of Fame Museum, for a car show and swap meet. Stay tuned for more information as we take the suggestions from this past May's grand opening to make the show and swap much improved. 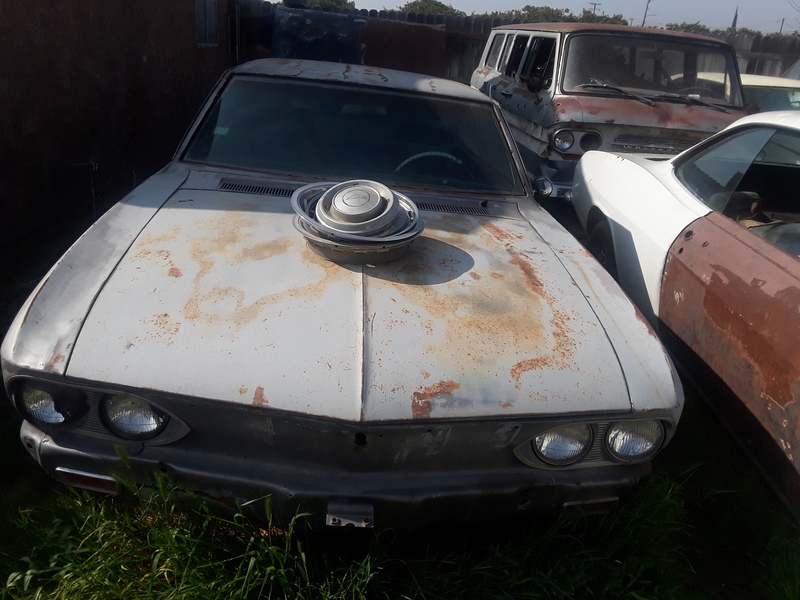 Also, please take a jog over to the Corvair Preservation Foundation Facebook page, and check out the CORSA website for information on CPF museum in Decatur IL. As president of the closest club to Decatur, I can tell you this museum is a great addition for Corvair enthusiasts. Please help us support a great cause! P.S. 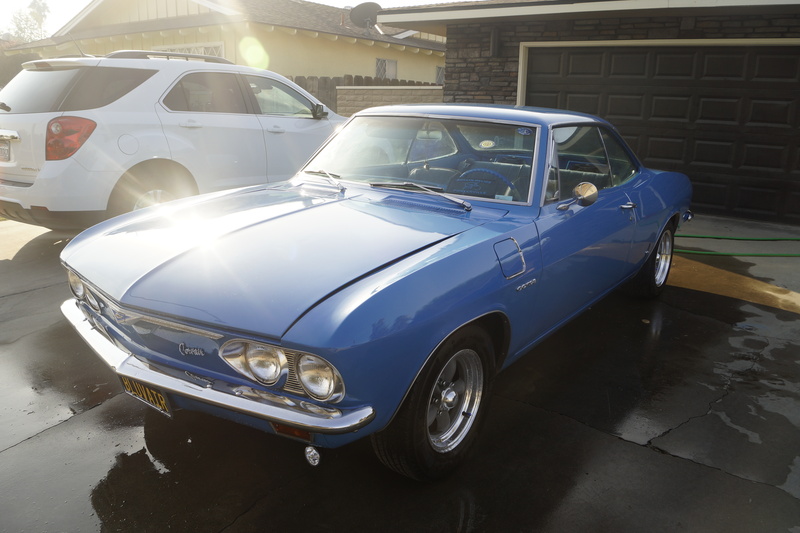 I for one plan to give myself a Christmas gift (EVERY YEAR) to the Corvair Preservation Foundation Corvair Museum to help keep the doors open for a long time. IF I still had our Rampy - I would pick the production date of it to give, because I would be so grateful to have it. PLEASE Help!!! Edited 2 time(s). Last edit at 10/16/2018 06:59AM by OttawaCorvairGuy. Virginia Vair Fair - Friday & Saturday - April 26th & 27th! The Vair Fair website has been updated! Check it out and schedule your plans! Edited 3 time(s). Last edit at 03/09/2019 10:47PM by MattNall. 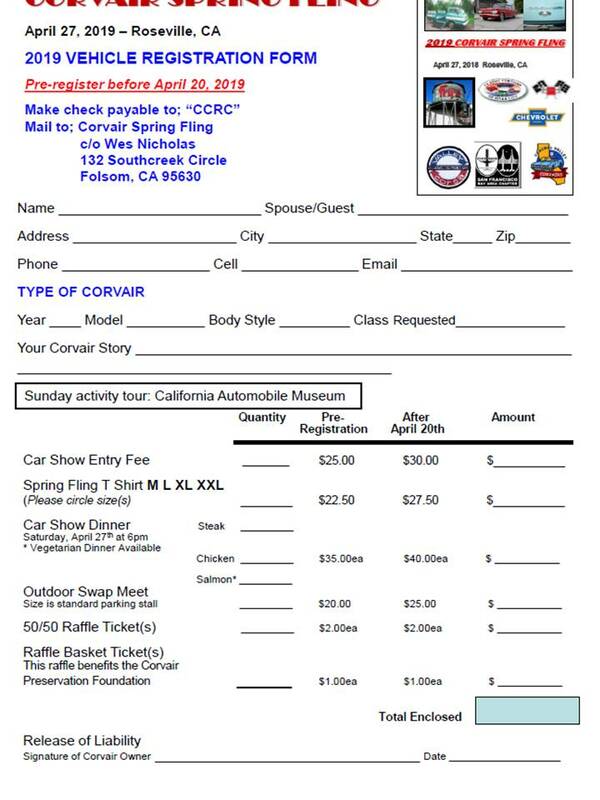 Here is the entry form for the Classic Corvairs of River City Spring Fling held in Roseville at Fry's Electronics. Edited 1 time(s). Last edit at 03/05/2019 08:10PM by Westds. 2019 PNW Econo-Run April 26-28th lil Bavaria Wa.! 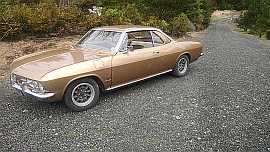 Every Spring since 1973 Corvairs Northwest has been involved in our Econo-Run Events. 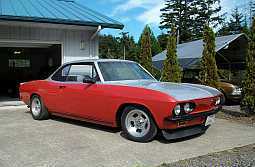 April 26,27,28 2019 the XLVI Northwest Corvair Econo-Run will be held in Leavenworth – ‘lil Bavaria in the Cascades. 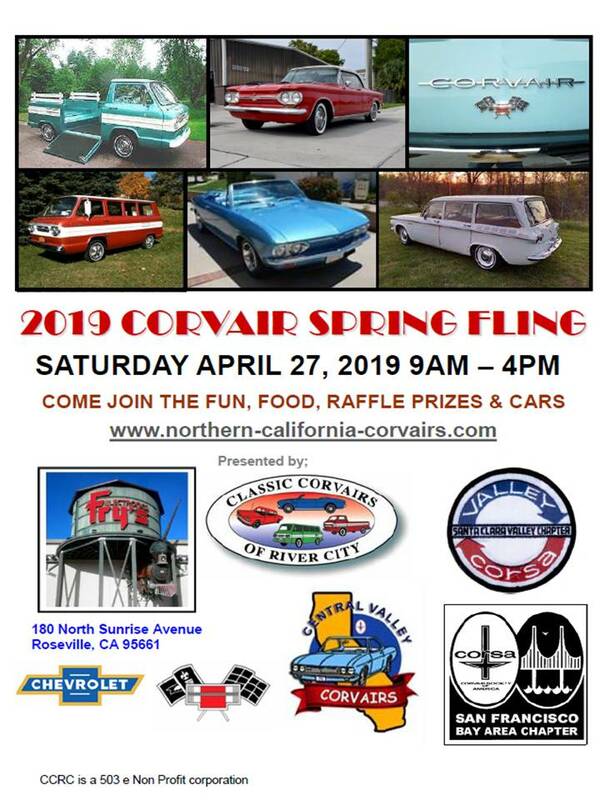 Inland Northwest Corvair Club is this years Host Club and all the other PNW Regional clubs will help support this event, as usual. The Forty-Sixth Econo-Run will head down to Eastern Washington to Chelan, then cross the mighty Columbia. We will fuel up and gather the scoring data. Refuel cost is included in the Registration, BTW.. After the Fuel stop we will gather along side the Big River in a very nice public park. Webpage and Online Registration and Printable Reg. Form! Edited 1 time(s). Last edit at 04/03/2019 07:54PM by MattNall. Re: 2019 PNW Econo-Run April 26-28th lil Bavaria Wa.! Drive the Jeep, at least its an FC ! ! ! > If not, come anyways. > Drive the Jeep, at least its an FC ! ! ! Haha at the moment i wouldn't trust one to get me across town to work on time...let alone actually trying to get somewhere. Lol! Has anyone mentioned the Central Coast Corsa Vairfest coming up June 21-23rd? Edited 3 time(s). Last edit at 04/16/2019 10:54AM by playerpage.